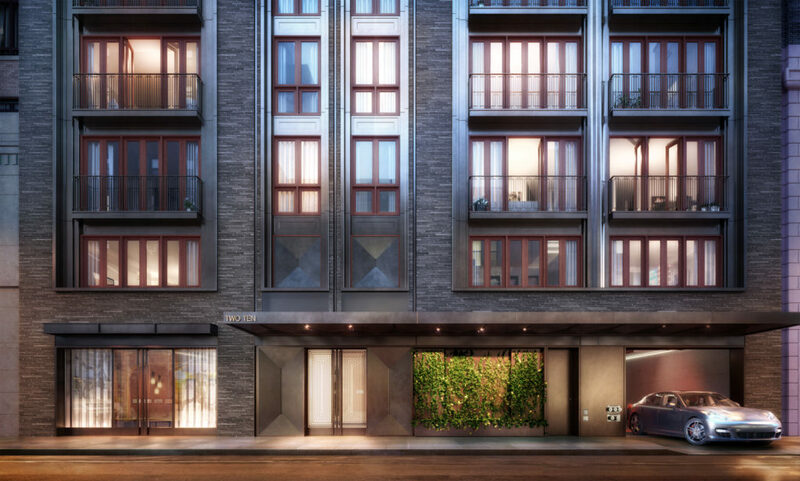 Even though the Naftali Group’s new development on the Upper West Side has not yet been built, four units are already up for sale. The parking garage at the West 77th Street location of the new 18-story residential building hasn’t even been demolished yet, according to Curbed. The listings are priced between $4.9 million and $12 million. In terms of space, the listings range from 2,058 square feet for a half-floor three-bedroom to 4,919 square feet for a five-bedroom duplex that also boasts a 1,280-square-foot terrace. Also for sale in the yet-to-be-constructed building are a $10 million full-floor four-bedroom and a $7 million half-floor unit on the 10th floor.